Their work on All the Money in the World was treated equally. 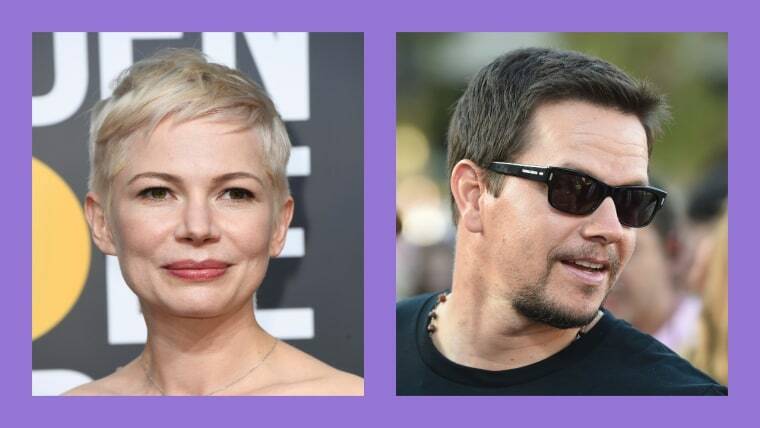 USA Today reports that Michelle Williams made less than $1000 reshooting scenes for Ridley Scott's All the Money in the World, while Mark Wahlberg made $1.5 million for the same task. The reshoots were made necessary after Kevin Spacey was removed from the project following accusations of decades of sexual abuse by the actor. The reports come directly after a series of incidents at the Golden Globes, along with a quip from Natalie Portman pointing out that everyone nominated for one of the night's top awards was a man, highlighted how much space still exists between the vocal intentions of Hollywood to works towards an end to discrimination and its actions. Williams, who's represented by the same agency as Wahlberg, had previously taken on the reshoots in stride, telling USA Today, "I said I'd be wherever they needed me, whenever they needed me. And they could have my salary, they could have my holiday, whatever they wanted. Because I appreciated so much that they were making this massive effort." Williams received a Golden Globe nomination for her work in the movie; Wahlberg did not.